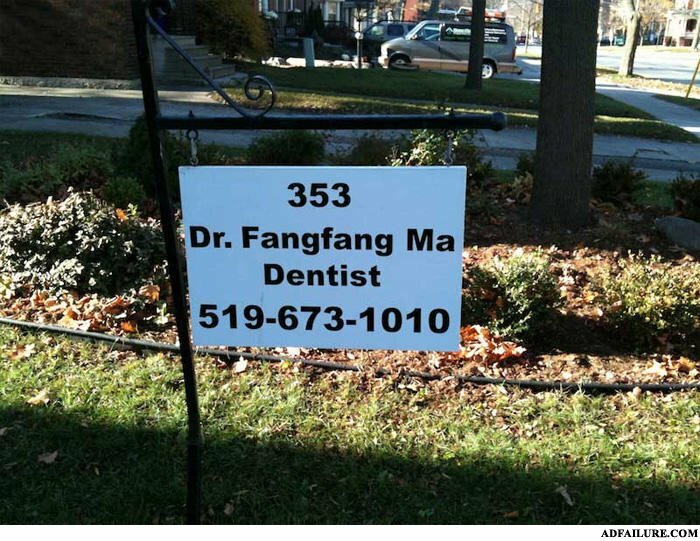 FANG FANG HA HA MA DENTIST! Related to yo yo ma the cellist? Please stop hitting on me, I heard you've done some pretty dirty stuff with 9.